Professor Anne White from University College London, School of Slavonic and East European Studies (SSEES) will be visiting City Campus on Tuesday 5th February 2019, 6 p.m.-8 p.m. MK045 to deliver a public lecture, ‘The impact of migration on Poland: EU Mobilitiy and Social Change’. The lecture is free, no tickets are required, and all are welcome. Conventional wisdom and scholarship on migration tend to see the impact of migration on sending countries in terms of loss. Contemporary scholars focus more helpfully on how migration creates ties between specific countries. Because the impact of migration on sending countries is usually studied in connection with development policy, researchers devote most of their attention rather narrowly to the collective impact of so-called diasporas. A more comprehensive and non-normative analysis may take as its starting point existing social trends in countries of origin, and explore how they may be reinforced or counteracted by migration-related influences. It’s usually assumed that migration impact – in the sense of improved housing and standards of living – happens mostly in the lives of rural and small-town labour migrants and their families. Social change in the sense of changing habits, attitudes and lifestyles happens most visibly among educated people in big cities. However, it would be false to assume that these are two separate processes. Migration blends with other globalisation and Europeanisation influences to shape the lives of individuals in Warsaw and Wrocław, just as in Polish small towns and villages. 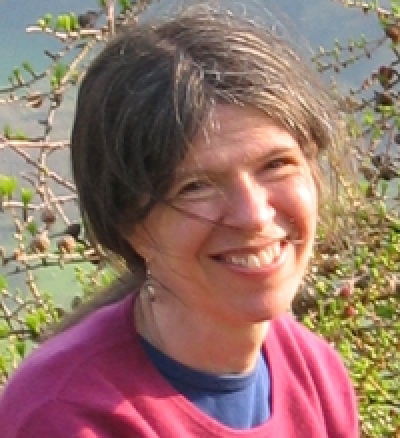 About the Speaker: Professor Anne White researches social change in Poland; and Polish migration. Her most recent book, co-authored with I. Grabowska, P. Kaczmarczyk and K. Slany, is The Impact of Migration on Poland: EU Mobility and Social Change (UCL Press, 2018: free pdf) and she has published monographs on, among other topics, declining regime control over citizens’ leisure time in Poland, Hungary and the USSR (1953-87); social movements under Gorbachev; and small-town Russia in the 1990s (with particular focus on livelihood strategies and identities. She also runs the Polish Migration Website. This entry was posted in Public Lectures and tagged globalisation, Polish migration. Bookmark the permalink.